twenty one pilots are in the midst of their long-awaited Bandito tour, and the duo just added another show. twenty one pilots are currently in the midst of their long-awaited Bandito tour in support of their latest album Trench. Clearly expected to be a night to remember, the band just announced another show has been added to the tour. 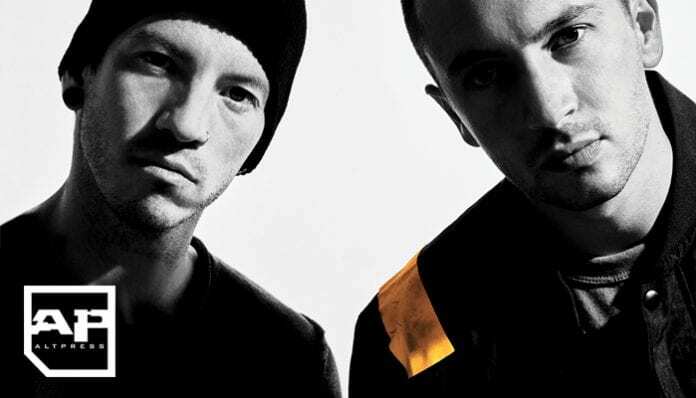 The band first announced the Bandito tour dates in July with the release of “Jumpsuit,” their first track since going on hiatus for more than a year. They added more dates earlier this month, hitting up Canada, Mexico and more. A week later, they added a second hometown show in Columbus, Ohio. Now, the duo announced the addition of a second show in Mexico City, Mexico May 4, 2019. “Mexico City, we want to hang out with more of you, so we’re adding a second show,” the duo tweets. You can register for your chance at tickets here. The band also recently opened up more tickets for many shows on the tour, which has Awolnation and Max Frost opening the first leg. Fans also got a peak at the setlist. You can check out the full list of dates below, including the newly added Mexico City date (in bold).